It used to be easy to be vegan in Vienna. While strolling through bakery together with a friend, looking at the 25 + delicious cakes, but none is vegan. One of my colleagues (we are over 100 in the open space just on the trading floor) invites me to celebrate her birthday with generous treats ” Please try this fruit tartalette”. But there is no vegan ones in the festive collection. Back in these happy times one could go daily guilt free to bakeries and birthday celebrations, without any worry about the weight. 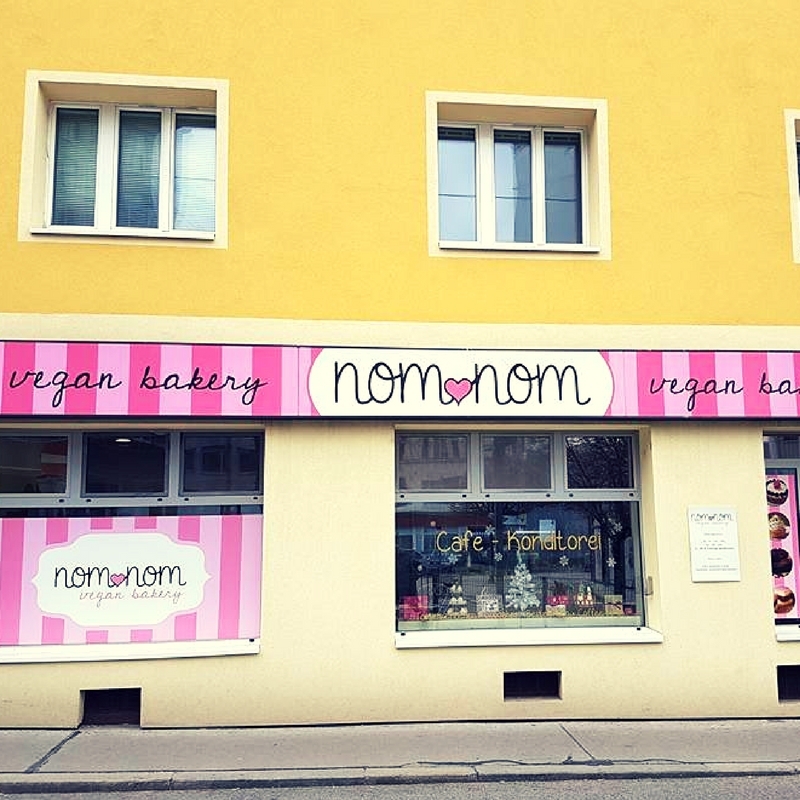 In 2015 Melanie Kröpfl opened NomNom, first vegan bakery in Vienna. When Melanie was 9 years old, she refused eating animals. It stalled her father, Siegfried Kröpfl, famous Austria chef. When he was working as a chef in a restaurant at the historical luxury hotel Imperial in Vienna he earned 2 toques (16 points out of 20). Such star chefs of the haute cuisine in Austria are called chefs of the high toques (caps). Thanks to his daughter’s stubbornness Mr Kröpfl became first and the only one for now vegan star chef of the haute cuisine in Austria. 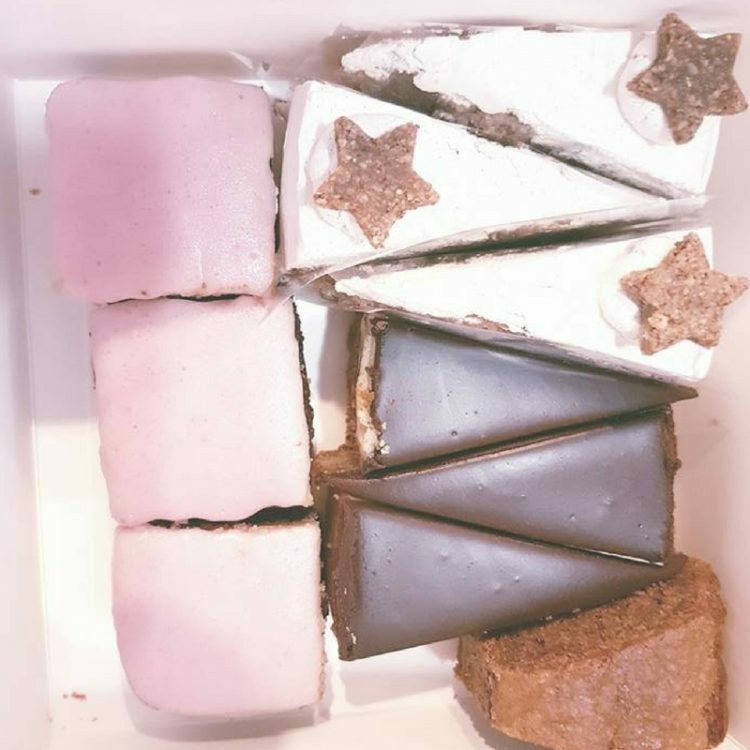 Melanie chose to become a confectioner and took an intensive training in vegan pastries from the queen of vegan deserts Fran Costigan in New York. Father and daughter have already published 3 books: “We cook vegan”, “We bake vegan” (I have this book), “Vegan Christmas”. 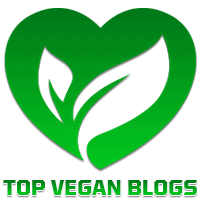 Siegfried Kropfl has also created vegan recipe book for Thermomix. One can try all the Viennese Sweet Classics – Esterhazy, Molokoff, Black Forest, chocolate truffle, Linzer torte, punch cake, marble cupcake….. Melanie also likes to create colorful cupcake collections. Some historians claim that Austrians took the art of confectionary from Hungarians back in the early imperial times. But they did it with such talent that Viennese confectionaries are included in the Registry of the World Cultural Heritage UNESCO. Or perhaps just coffee houses? But are there any coffee houses in existence without the sweets? From Melanie’s kind permission I am sharing recipe from her e-book “Vegan Christmas”. Going to visit Vienna? Lets sit down in NomNom, Viennese style with cake. For the base combine dry ingredients (flour, sugar, baking powder, cacao powder). Combine wet ingredients (oil, almond milk). Whisk all ingredients together. Pour the batter into a prepared 9inch (25 cm) pan. Bake at 356°F ( 180C) for 40 – 45min. Let cake cool completely. Shave off the top of the cake if it is uneven. Keep it in the baking pan – you will need the frame for the cream. For the cream combine almond milk and cornstarch in a pot. Bring to a boil while whisking non-stop, until you get a pudding-like texture. Let pudding cool completely: You can whisk until it’s cool or you can cover tightly with plastic wrap and wait a few minutes. Beat sugar with shortening. Slowly add the pudding while mixing. Then mix in the chestnut purée. Spread the cream on the chocolate cake. To decorate add the chestnut sprinkles on top of the cream. Refrigerate your cake over night, so the cream can get firm.